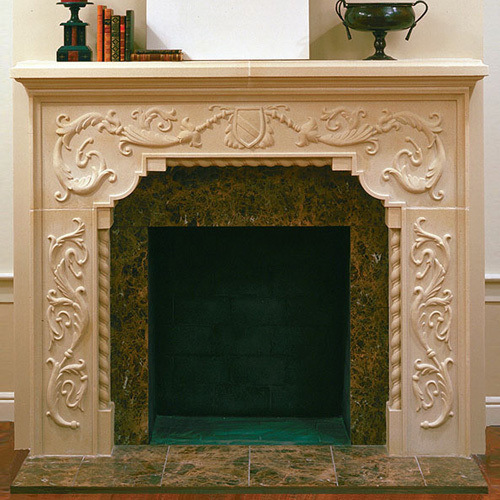 With art deco-inspired sophistication, this cast stone mantel is the epitome of style. 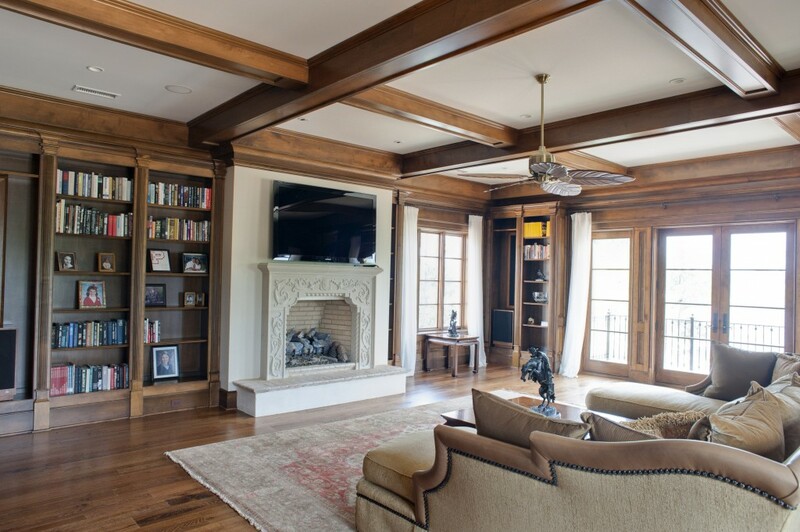 Give your family and friends a taste of luxury as they near the Carved Brentwood fireplace surround. Its architectural details and intricate carvings will incite conversation while pulling your whole room together. From thin column detailing around its core to a family crest that behaves as a unifying center, this is an Old World Stone standout. I would like the opportunity to tell you how wonderful it has been to work with your company. 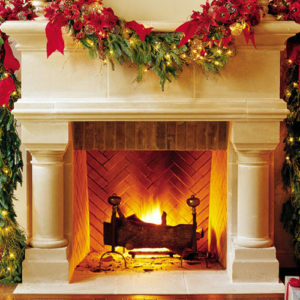 I was very hesitant to order your fireplace surround sight unseen, it was only due to the many telephone communications we had that I felt assured that it was a quality product and that you would provide any installation instructions that might be required.